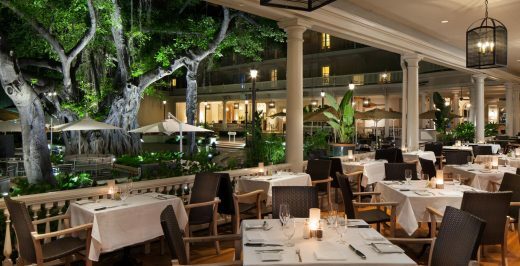 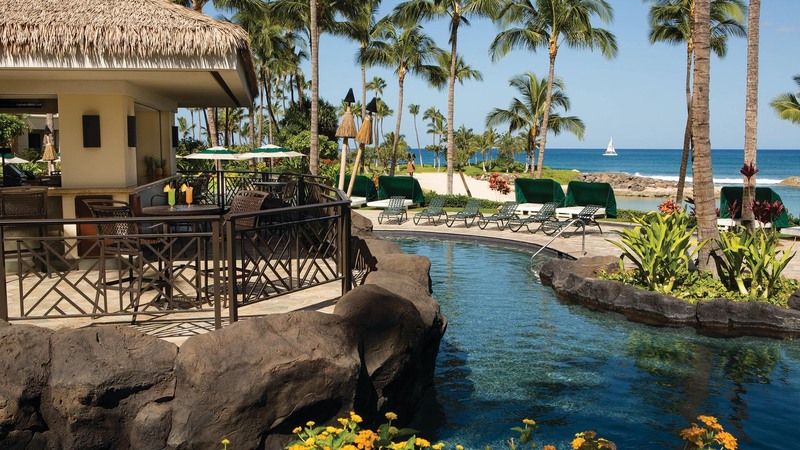 This open-air, casual pool bar features refreshing island-style cocktails, popular beers and your other favorite beverages. 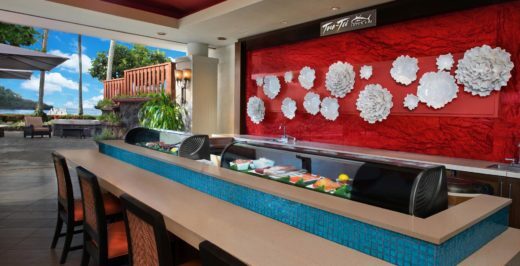 Lounge by the pool while soaking up the sun as we serve you everything you need to truly unwind and enjoy your vacation. 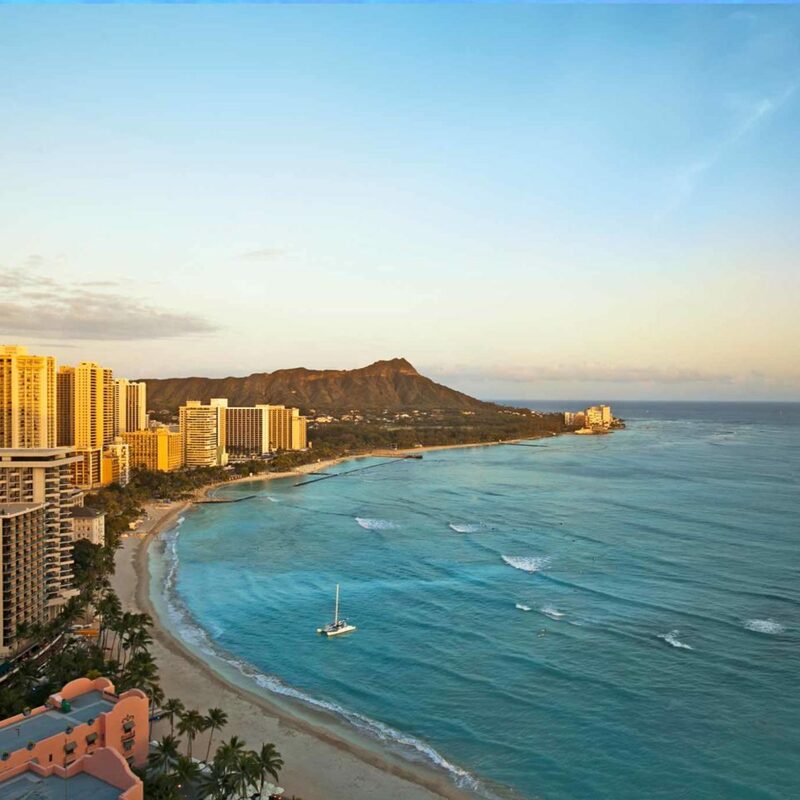 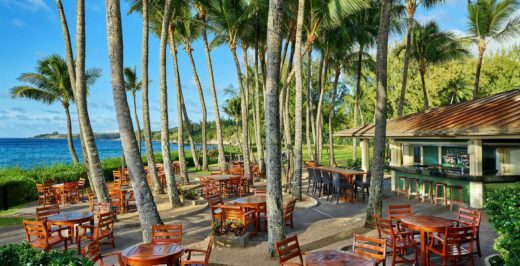 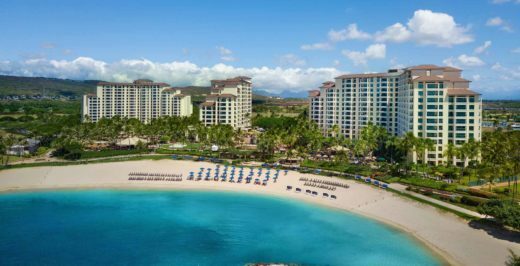 Located on a picturesque lagoon, Marriott's Ko Olina Beach Club is a premium vacation ownership resort offering a secluded hideaway within a beautifully landscaped, gated community, yet just half an hour from the excitement of Honolulu.